Join us for an evening of delicious food, exciting auction items and great friends to support The Angel Fund and our neighbors in need. Chef Michelle Brown has created a one-of-a-kind "dinner by the bite" menu for the evening! The Angel Fund was established to provide one-time financial assistance to individuals or families who live, work, or belong to a church in West Chester or Liberty Township and have found themselves in an unexpected hardship through no fault of their own. The Angel Fund is supported by private donations and the "On the Wings of Angels" fundraiser hosted by Jag's Steak & Seafood. $70 Individual Ticket includes "Dinner by the Bite" and beer and wine throughout the event. For questions or problems with online registration, please call the Angel Fund at 513-785-0687. The May meeting will be held at Mulhauser Barn in West Chester. President, Becky Wilber, will go through the agenda. Grant and Sponsorships will be announced. Votes will be submitted. There will be time at the end for announcements, guest introductions and networking. Appetizers will be served. Blues, brews and BBQ are the themes of this annual two-day event hosted by The Rotary Club of West Chester & Liberty. The Cincy Blues Society will offer some of the best live blues performers in the region. There will be a kids zone, a cigar lounge and a car show as part of the event. Parking is available in surrounding lots. Admission is free. Each vendor charges it's own prices for its menu items. around 2 p.m. until about 4 p.m. Sunday, May 19. West Chester Towne Centre Drive between Centre Loop Drive and The Square. Centre Pointe Drive between Centre Loop to the west and the east. Centre Loop Drive remains open and access to all businesses will be maintained. If you would like volunteer at this event send an email to info@ucbma.com with the subject line: BBQ Fest Volunteer. 80 mile ride through scenic Butler County! Ride ends with after party at Rick’s Tavern in Fairfield. After-party includes live music, split the pot, raffle/silent auction items.Acoustic music will begin at 5:00 pm. Live Band will begin at 9:30 pm. The after-party is open to the public for a cover charge of $5 for those attending the after-party without a ride wristband. 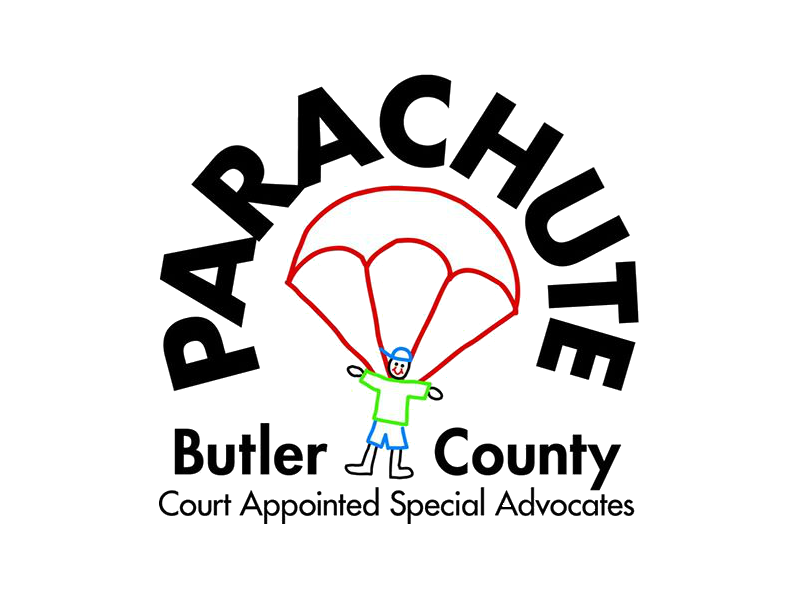 please contact jcochran@parachutecasa.org for details. StarShine Hospice of Cincinnati Children's exists to meet the medical, spiritual and emotional needs of terminally ill children and their families. It is the only hospice program in our region devoted exclusively to children, StarShine provides are, comfort and support most often in the child's home, to help families make the most of the time they are given together. Registration for a team of 2 is $70 and includes lunch. Get all the details and register online. Sponsorships are available from $500-$10,000. A fun-filled (open-house style) evening of wine and beer tastings, live music by the Amy McFarland, and delicious BBQ (for sale on site from The Extra Mile BBQ). Tickets are $20 and include 8 wine are beer tastings from local wineries and breweries. Weekends start early in West Chester. Enjoy great food, cold beer and free, live music from local band, DV8! Take over the square! The UCBMA gets a portion of the beverage sales so we need volunteers to man the tent! Click here to volunteer. *Registering for the event on this page does not register you as a volunteer. 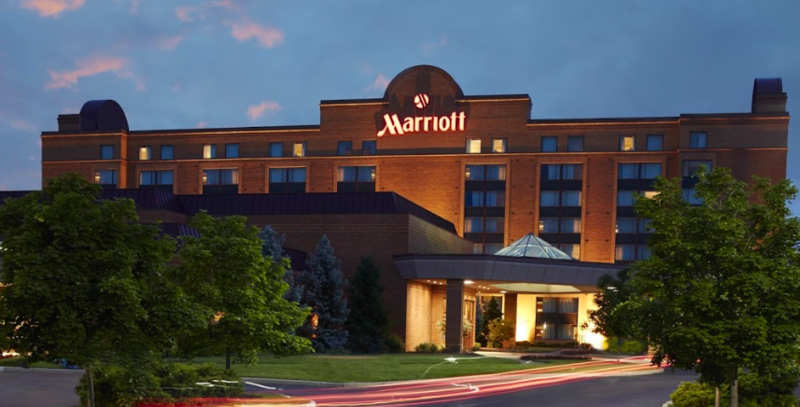 The July meeting will be held at Holiday Inn North in West Chester. President, Becky Wilber, will go through the agenda. There will be time at the end for announcements, guest introductions and networking. Appetizers will be served. Weekends start early in West Chester. Enjoy great food, cold beer and free, live music from local band, Cherry on Top! Take over the square! The UCBMA gets a portion of the beverage sales so we need volunteers to man the tent! Click here to volunteer. *Registering for the event on this page does not register you as a volunteer. 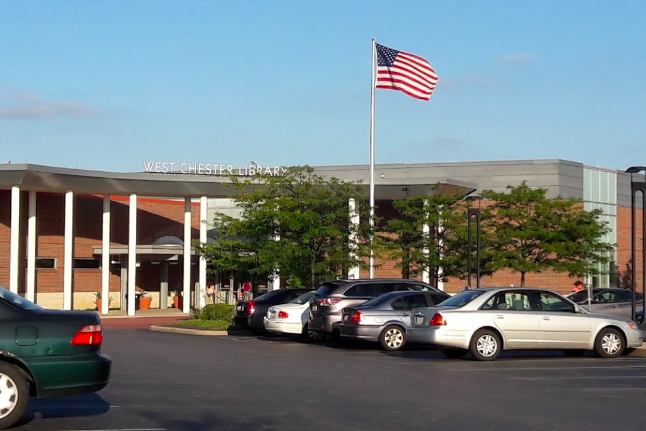 The August meeting (held on July 31 due to Food Truck Rally scheduling) will be held at the MidPointe Library in West Chester. President, Becky Wilber, will go through the agenda which will cover some Food Truck Rally details. 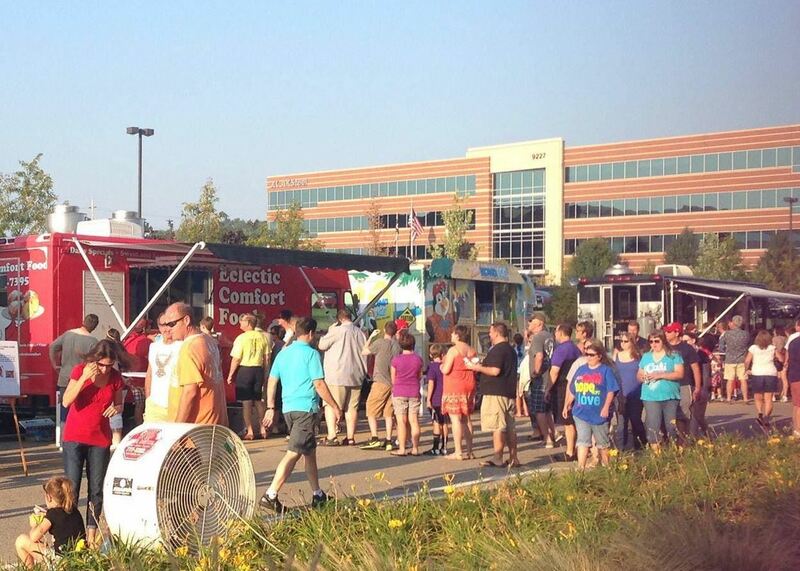 The Food Truck Rally committees will share their progress. There will be time at the end for announcements, guest introductions and networking. Appetizers will be served. Weekends start early in West Chester. Enjoy great food, cold beer and free, live music from local band, Blessid Union of Souls! Take over the square! The UCBMA gets a portion of the beverage sales so we need volunteers to man the tent! Click here to volunteer. *Registering for the event on this page does not register you as a volunteer. The Union Centre Food Truck Rally was a huge success in 2018 with approximately 10,000 diners! 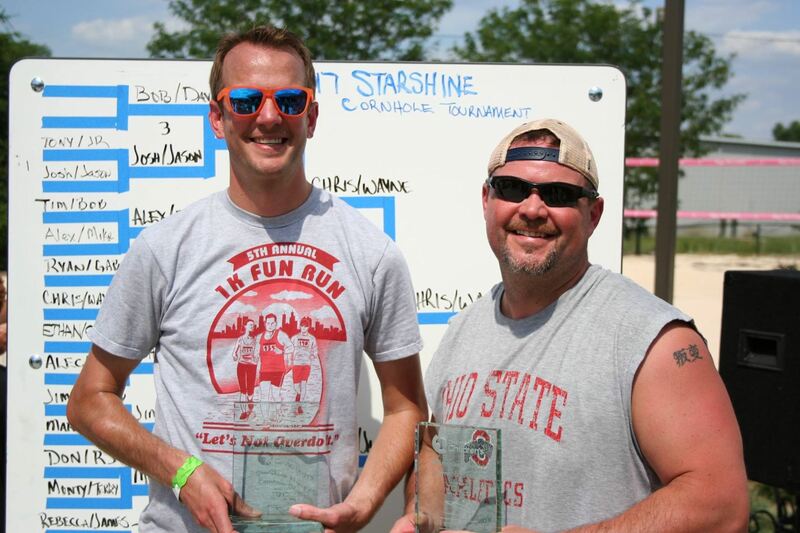 It is one of the TOP 5 Butler County events…We hope you'll check it out this year! Once a year Union Centre Boulevard Merchant Association gathers Cincinnati’s best food trucks at The Square @ Union Centre for a Food Truck Rally! Last year there were over 30 food trucks with a variety of food options including smoothies, barbecue, mac & cheese, seafood, heart-healthy, vegan, sweet treats, Cajun, and Cuban! There is plenty of entertainment with live bands throughout the day, as well as beer and wine for adult diners. 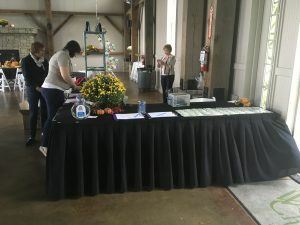 There is no admission fee for the event, but each vendor charges their own prices for their menu items. UCBMA sells beer and wine at the event on a cash-only basis, to cut down on credit card transaction fees. There is an ATM on premises for you convenience. This is our beneficiary is Companions on a Journey Grief Support. 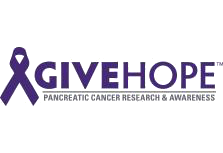 To learn more about the event and our beneficiary click here. To view photos and videos of past events and get updates about this year’s event, follow the Food Truck Rally Facebook page. If you would like to volunteer at the Union Centre Food Truck Rally, send an email to info@ucbma.com with the subject line: FTR Volunteer. We will be creating the online volunteer sign up calendar shortly. If you are interested in registering your truck for the rally please visit the online application page. Weekends start early in West Chester. Enjoy great food, cold beer and free, live music from local band, Bad Habit Band! Take over the square! The UCBMA gets a portion of the beverage sales so we need volunteers to man the tent! Click here to volunteer. *Registering for the event on this page does not register you as a volunteer. The September meeting will be held at Main Event in West Chester. President, Becky Wilber, will go through the agenda. There will be time at the end for announcements, guest introductions and networking. Appetizers will be served. Although we accept new memberships throughout the year, our Annual New Member Party is the one night each year we focus on UCBMA growth. Everyone who registers at the event not only gets a 2020 membership, they also get the last month of 2019 free! It’s an excellent time to join! 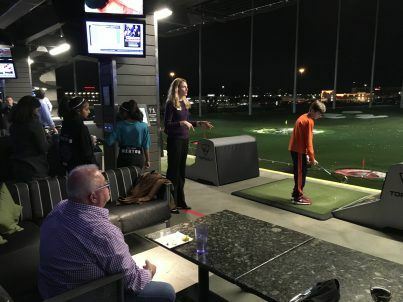 Join us for our November meeting at Top Golf. We'll have appetizers, drinks, and a couple golf bays! We'll be discussing some local grant requests and we'll share the latest updates from our 2019 Food Truck Rally! During our Holiday party, hosted by The Funny Bone at Liberty Center, we will present the last grants of the year! We will be taking pet food donations for One Way Farm, in Fairfield. Our door prizes always have a special holiday flare!